Muscle cars are one of the most popular cars owing to their powerful engine and great performance. Purists believe that actual muscle cars were the ones originally mass-manufactured during the 60s and 70s which usually came loaded with a V8 engine between fender walls. The heavy-built Camaro, Mustang or Corvette is not really considered an actual muscle car as opposed to the general notion. American model Oldsmobile Rocket 88 is said to be the first muscle car ever manufactured. Dodge, Plymouth, Chevy Impala, Pontiac etc. amongst other took the automobile market by a storm for a couple of decades. Since then, even though the craze for muscle cars has diminished substantially, it is not completely gone from the American culture. Said to be the first true muscle car, Chevy’s impeccable marketing strategies and the debatably magnificent performance of Impala SS made it an overnight legend. It was fast, sturdy, appealing and more importantly much more affordable. 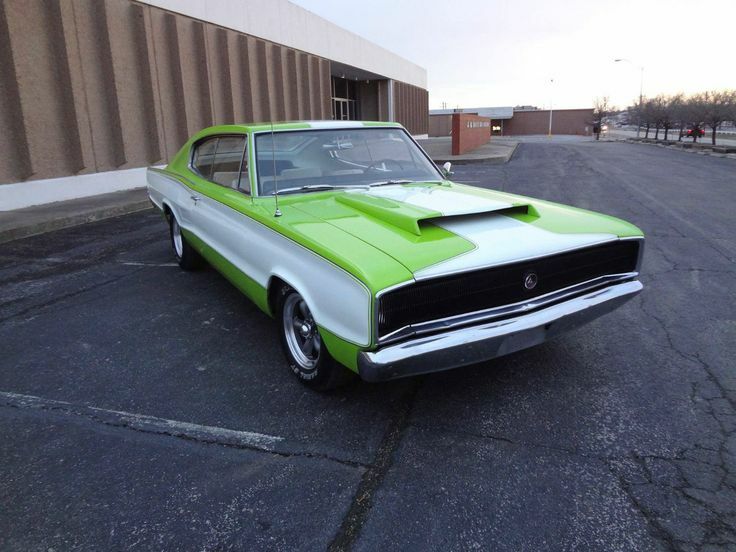 This car paved the path for American muscle cars to gain such immense popularity in the following times. Fairlane was re-designed in 1964 essentially loading it with a very powerful engine. Although in the same year, the spotlight from this Ford model was stolen by the launch of Thunderbolt, it still etched a mark as one of the best muscle cars ever manufactured and had a steady demand which gradually fell with Ford launching Mustang. Probably the most enigmatic of the lot, Dodge Charger when launched was radically different from any other set of wheels running the street. It had a concept car design and was equipped for the best performance and speed. Needless to say, it was an instant hit and is still considered amongst the most popular muscle cars ever to have run the streets. The 1964 Pontiac GTO and Plymouth Road Runner (1968) are also noteworthy mentions when it comes to legendary muscle cars.